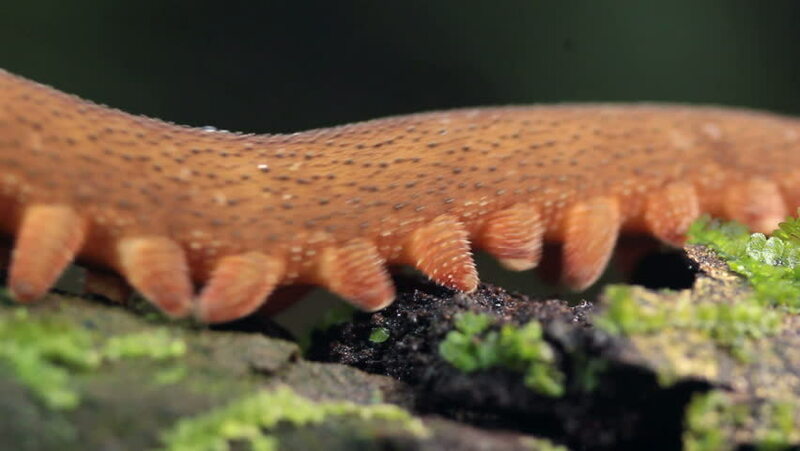 Peripatus (velvet worm) walks through frame. In tropical rainforest, Ecuador. 4k00:27Helix pomatia also Roman snail, Burgundy snail, edible snail or escargot, is a species of large, edible, air-breathing land snail, a terrestrial pulmonate gastropod mollusk in the family Helicidae. 4k00:12Mushroom Amanita rubescens with a gray hat and white dots grows in the forest. Picking mushrooms. hd00:13Woman preparing the string to continue to work. Slow motion RAW footage of a woman preparing the tread to make a cotton string on traditional way on a sunny day.